Following a November deal that saw Yahoo replacing Google as the default search engine on Firefox browser in the United States, the former’s Internet search market share for the month of December jumped to 10.4% from 8.6% the previous month, and 7.4% a year ago, according to analytics firm StatCounter. 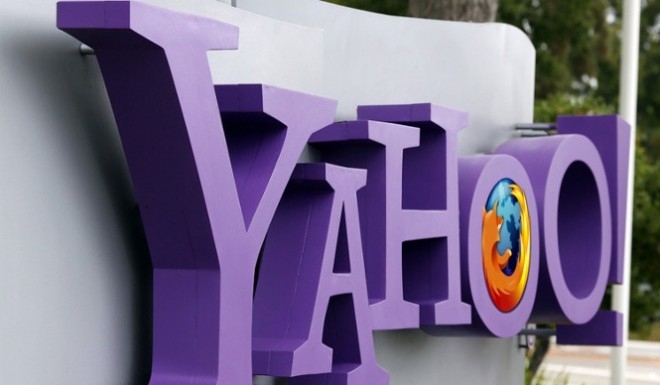 That’s the highest share for Yahoo in the last five years. Netflix maybe an excellent service, full of great content, which can be accessed from pretty much any device these days, but it is also seriously limited geographically. Due to licensing issues, the service can be accessed from only a handful of countries around the world, and even then the content is not the same everywhere. 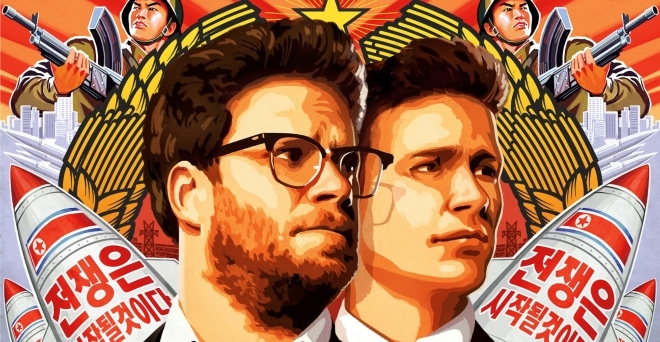 Sony Pictures Entertainment (SPE) has revealed that its latest release The Interview has become the studio’s top grossing online film of all time. Made from a budget of $44 million, the movie managed to pulled in more than $15 million in online sales through the first four days of the holidays alone. 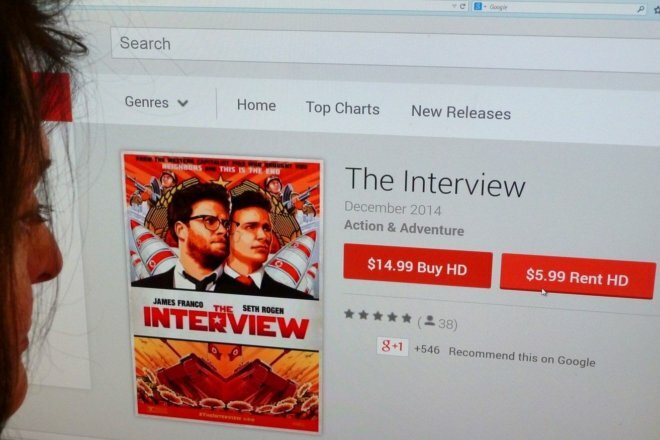 Apple iTunes is the latest outlet that offers the controversial movie ‘The Interview’ for rent or purchase. Cupertino is asking $5.99 for a 24-hour rental of the flick or $14.99 to own it. Apart from showing the highly controversial ‘The Interview’ in 300-odd cinemas around the US on Christmas Day, Sony may also be be streaming the movie on YouTube, among other services. 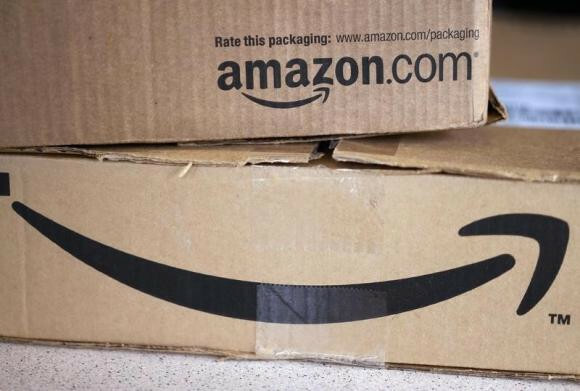 Amazon has announced a new service that offers one-hour and two-hour delivery of daily essentials via a mobile app. 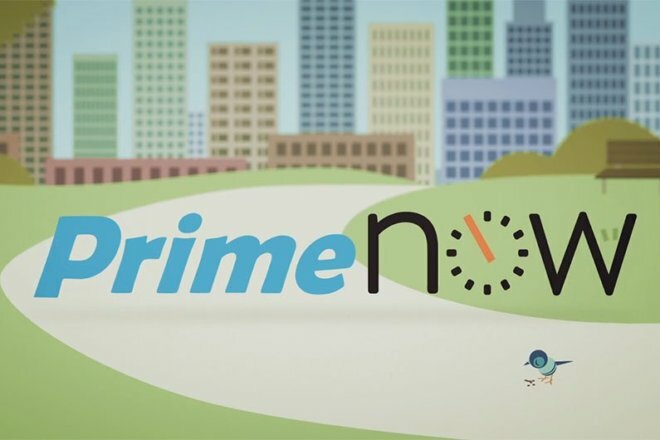 Dubbed Prime Now, the service is only available to Amazon Prime members, who can use it to get products like paper towels, shampoo, books, toys, batteries, and more expressly delivered from 6 a.m. to midnight, seven days a week. It’s that time of the year when we can take time and look back at what gathered the most attention. 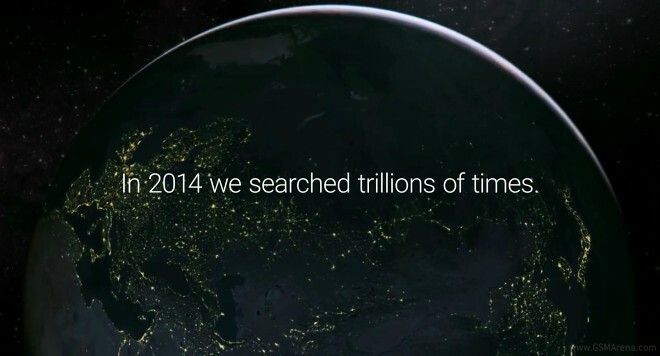 There’s no better place to do that than Google’s search – the most popular tool on the internet. YouTube is apparently testing a new feature to be added to the Share menu which you can find underneath each video on the site. 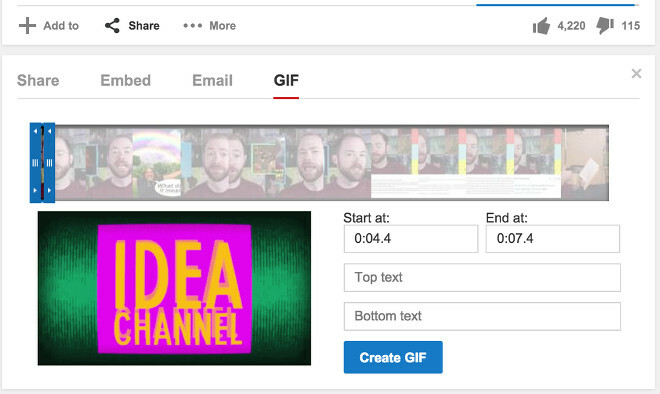 Alongside sharing via social networks, emailing someone a link to the video, and embedding it on your website, on certain channels a GIF option has magically appeared. 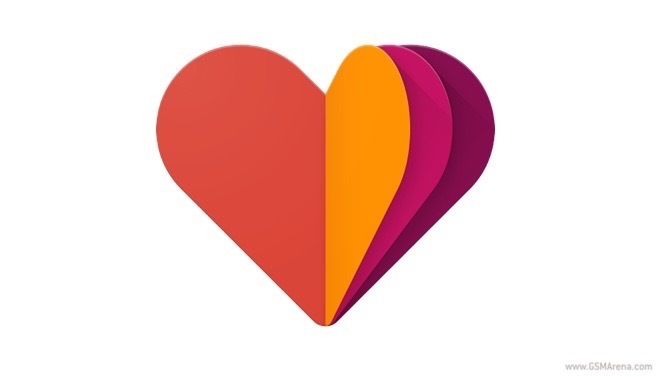 Hot on the heels of Android Wear’s firmware bump, Google Fit for Android received a major update as well. The latest version of the search giant’s health and fitness suite brings new features to the platform. After the recent mass roll-out of the new material design look, the YouTube app is once again receiving special treatment from Google. 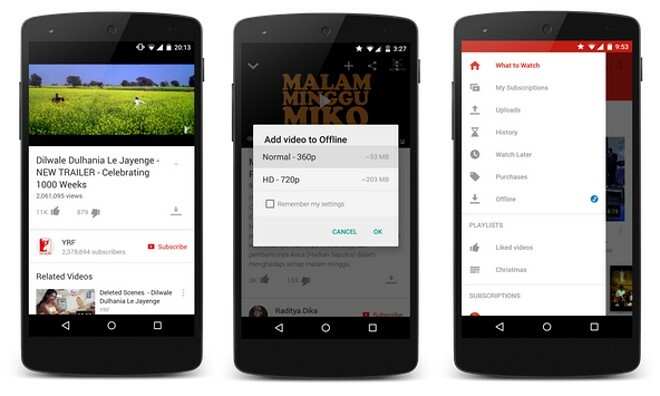 The latest addition to the video streaming service is the long-requested feature of offline video playback. 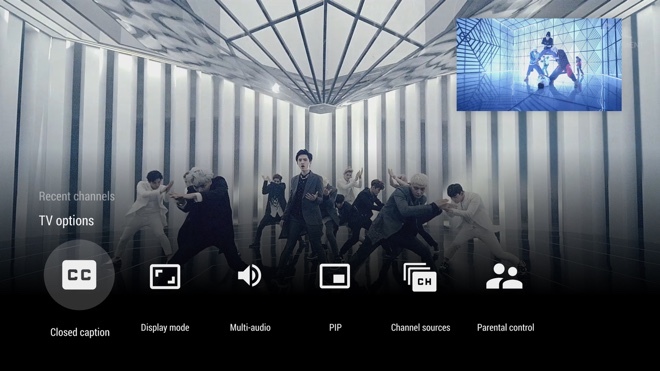 Google quietly released an Android TV app, which allows streaming of live channels to the platform. Dubbed Live Channels for Android TV, the application works only on the Asus Nexus Player for the time being. Today Amazon has unveiled a new feature for its customers. It’s called Make an Offer, and it basically lets you negotiate lower prices with Amazon sellers. There is no doubt that Spotify has changed the music industry forever. The micro-purchasing, ad-supported streaming service that it offers has turned into more than a household name. 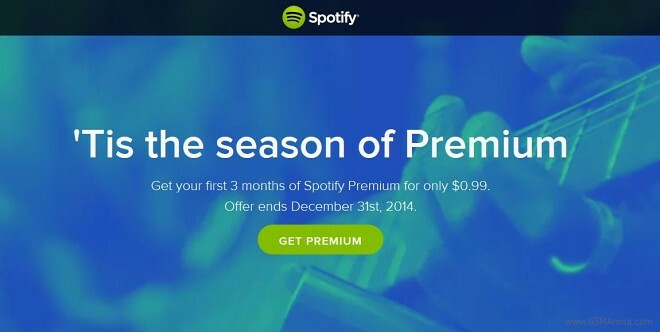 If you are like most Spotify users, however, the words “try Spotify premium” have been drilled so deeply into your mind that hearing them while listening to music has become more or less the norm. If this is the case and you are among the millions hooked on Spotify’s set of features and experiences, than there has never been a better time to take the premium version out for a spin. Gmail users can now edit office documents straight from their inbox. The button for the new feature is available alongside the options to download a file or save it to Google Drive.